As a valued Petplan customer you are entitled to a pawsome 30% off the products below. Looking for a smarter way to feed your pet? 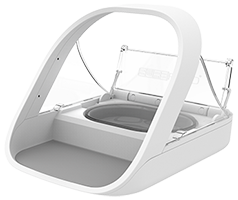 One that stops wet food drying out, attracting flies and prevents unwanted pet food smells in your home?Look no further, the motion-activated lid of the Sealed Pet Bowl will solve all these problems and help you to save money. Tired of the dog stealing the cat's food? Got a greedy cat that just eats everything? 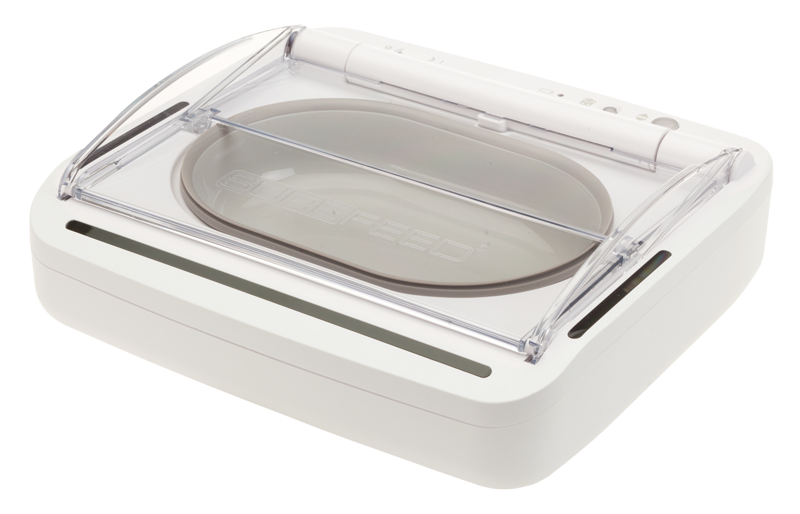 This fantastic Microchip Pet Feeder could be the solution for you. 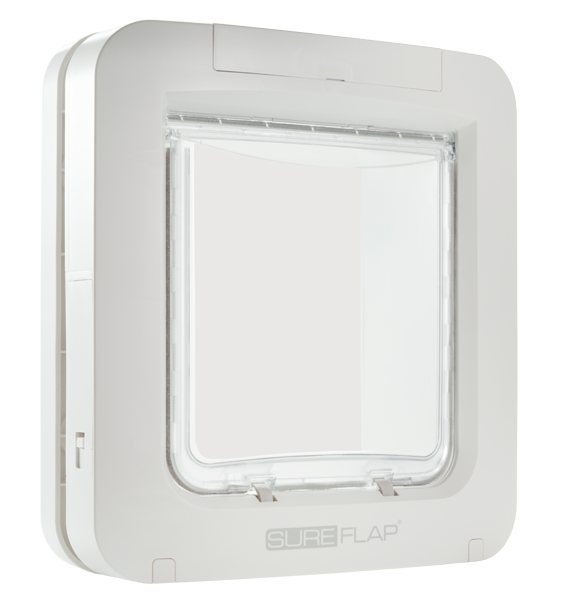 If you have ever had unwanted visitors through your cat flap then look no further than the Microchip Cat Flap. 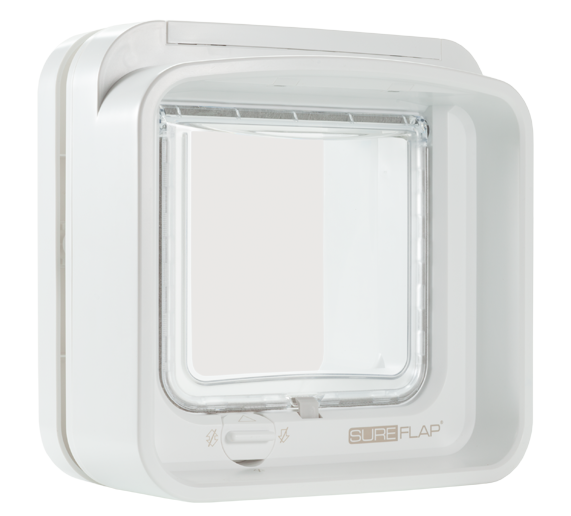 A drop in replacement for most standard cat flaps it uses your cat's existing ID microchip as a key to only let them in and keep everything else out. Not just for cats, the Microchip Pet Door gives small dogs a chance to get outside and stretch their legs. 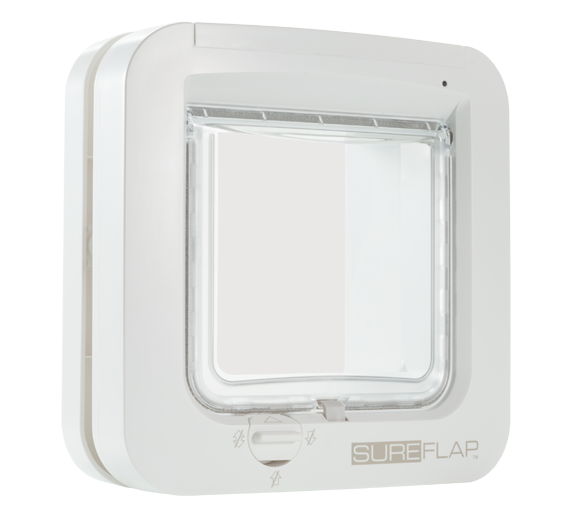 The Microchip Pet Door is larger than the cat flap and also includes a curfew mode that allows you to keep your animals inside at selected times. If you have more than one cat then this is the flap for you. The DualScan technology allows you to not only control who comes into your house but also who can leave. Great for when you have a new kitten or if you need to keep one cat indoors after a vet visit, but still give outside access to other cats.